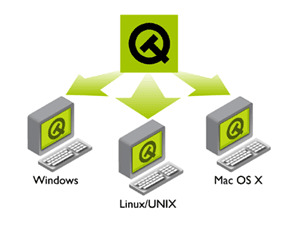 Qt is a C ++ GUI application development framework for cross-platform. It provides application developers to build all functionality needed-the-art graphical user interface. Qt easily extensible, and allows true component programming. Basically, Qt with Motif X Window on, MFC Openwin, GTK and other GUI libraries and Windows platforms, OWL, VCL, ATL is the same type of thing. Qt is a comprehensive development framework, which includes a wide range of features, performance and tools, you can develop high-performance, cross-platform rich-client and server-side applications. Qt library: is a has more than 250 C ++ classes, while continuing to expand the library. It encapsulates all the infrastructure for the end application development needs. Excellent Qt application interfaces, including sophisticated object model, an extensive set of classes, there is a graphical user interface programming and layout features, database programming, networking, XML, internationalization, OpenGL integration and so on. Qt Designer: is a powerful GUI layout and forms builder, it is possible on all supported platforms, localized view of appearance and cognition, the rapid development of high-performance user interfaces. Qt Linguist: is set to eliminate international workflow tool brings disorder. Use Qt Linguist, development teams can translate outsourcing applications to convert non-technical translators, thereby increasing the accuracy and greatly speed up the localization process. Qt Assistant: a fully customizable, reassigned help file or document browser that can run Qt-based applications. Using Qt Assistant, development teams can greatly speed up the process the same document. Qt is used to localize the leading cross-platform application development framework. Qt application programming interfaces and tools compatible with all supported platforms, allowing developers to master an application programming interface, you can perform with the platform-related applications development and deployment. 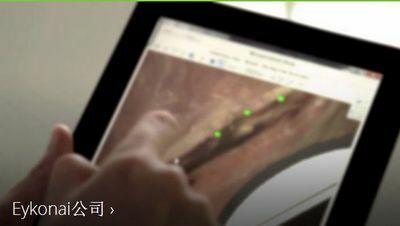 By using Qt, the development team are from the primary development platform, you can create localized applications as the main operating system. Qt/X11――(Linux, Solaris, HP-UX, IRIX, AIX, and many other Unix variants). 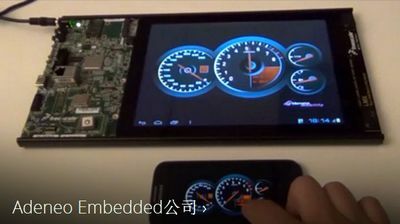 Embedded――There is a frame buffer (framebuffer) support embedded Linux platform, Windows CE. Qt for different platforms (Unix, Windows, and Mac) special API of the package, such as document processing, network (operations agreement), processes, threading, database access, and so on. Use Qt accurate platform-related run - after programming can be configured in any place. Establish a new platform, only to re-compile a single source code base only. Qt developers only need to learn one API to write applications that will run on any place. We have invested considerable effort to make Qt as easy and intuitive to use. 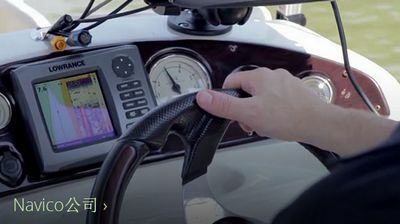 Customers say that we succeeded: they find Qt programming simple and fun. For business purposes, it is converted to more features, and in maintaining the quality of performance, requires less maintenance. Unified cross-platform API lets programmers concentrate on value-added committed to technological innovation, without having to worry about maintenance and management of multiple versions of existing applications infrastructure and interface. 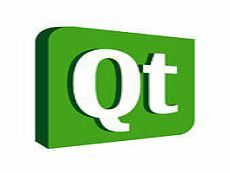 Qt by the thousands on a commercial and open source application developers on multiple operating systems and compilers tested tactics, it laid the foundation of high-performance applications and resources. Qt without a "virtual device," or large-capacity emulation layer to run-time environment. It is as localized applications, write directly to low-level graphics functions, thus Qt source code program execution speed. Open benefits include an open source developer community activities. Due to the ongoing development of Qt, as well as the complete code transparency allows Qt developers to conduct "a thorough in-depth view" to customize and extend Qt to meet their unique needs. Guarantee commercial products include customer acceptance of product support, a dedicated Qt development team, as well as a third-party tools, growing eco-system components and services. Good packaging mechanism modular Qt Qt enables very high degree of reusability is better for users to develop is very convenient. Qt provides a safe type called signals / slots to replace callback, which makes the collaborative work between the various elements becomes very simple.